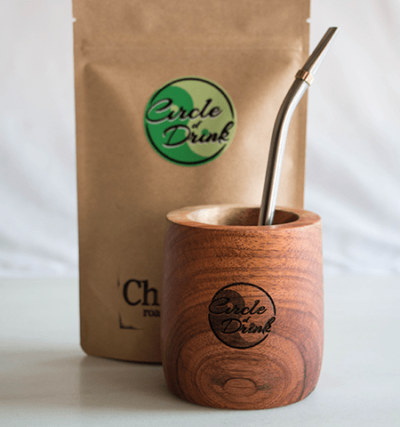 We’ve spoken about how to select the best wooden yerba mate gourd for you, now let’s delve into protecting and maintaining your mate gourd. It’s the mate drinker’s greatest friend. The vessel we come back to over and over again. 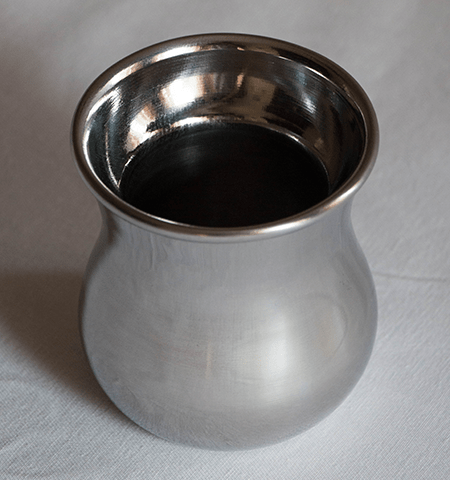 The wooden, metal, or squash cup. The home of the yerba mate. It’s our mate cup! Or better known as, the yerba mate gourd. You’ve probably already heard about curing a mate gourd. Most gourds will need to be cured, especially calabash gourds. Today, I’d like to show you how to keep your wooden gourd sealed and shiny by adding some natural oil to it. You’ll only need a wooden gourd and some natural oil of your choosing: olive, coconut, flaxseed, etc. Heat oil by vigorously rubbing between hands. Massage oil into your gourd. Let gourd sit with oil for one hour, then remove excess with a cloth. Repeat this process every 3–6 months to keep your gourd sealed and looking brand new.